Congratulations on your retirement. 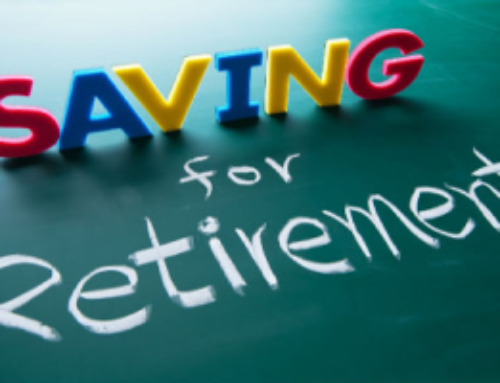 We believe that your retirement should be enjoyed and that you should not stress about tax. Therefore here are a few tips on the tax in respect of retirement. R247 500 in which case you may take the full retirement interest as a lump sum. When you retire and you are a member of a provident fund or provident preservation fund, your retirement interest is usually paid by way of a lump sum unless the rules of such a fund provide for the payment of an annuity on a member’s retirement. 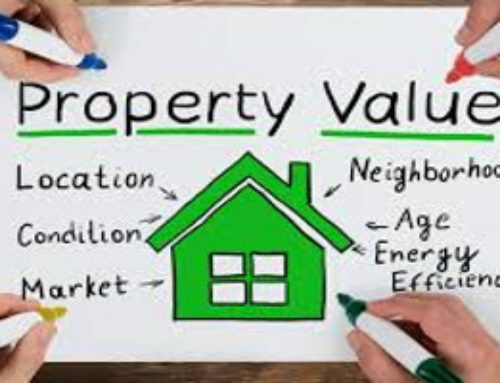 If you are already retired and in receipt of annuity income from a living annuity arrangement, you are allowed to commute the amount as a lump sum, if at any time the full remaining value of the assets becomes less than R50 000. 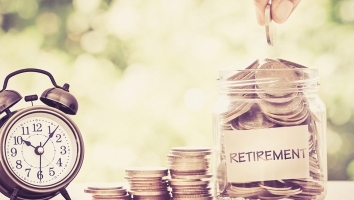 Tax will be calculated on the gross retirement fund lump sum benefit after having taken into account, for example, contributions to a retirement fund which did not previously rank for deduction or which were not exempted from normal tax. Basically what this means is that an individual is entitled to claim a deduction of contributions made to certain retirement funds. However, these contributions, for tax purposes, are subject to limitation. If the deduction is limited, the amounts are carried forward to the following year of assessment and are compounded. When the individual retires, for example, the compounded or excess contributions that did not previously rank for deduction or which were not exempted, can be used to reduce the gross lump sum figure on which the tax will be calculated, This will be illustrated by way of an example below. X received a lump sum of R682 000 from the ABC Pension Fund, and had received no previous lumps sums prior to this. Over many years, the total contributions which did not previously rank for deduction or qualify for exemption in X’s hands amounted to R50 000. Calculate the normal tax payable on this lump sum. The normal tax on the lump sum of R682 000 therefore amounts to R23 760, and the net lump sum after tax (“cash in pocket”) would equal R658 240. 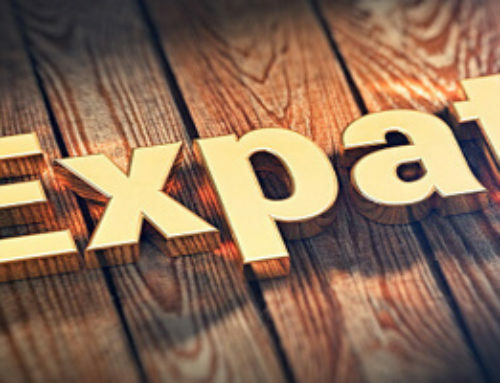 It is important to note that ALL lump sums received from a retirement fund, whether as a result of retirement or not (and from an employer in respect of a severance benefit) are taxed on a cumulative basis. The significant impact of this is that, when the member eventually retires, the total value of all the lump sum benefits received by the member after 1 October 2007, will be taken into account when calculating the tax payable on the member’s current retirement fund lump sum benefit. Person 75 and above – R131 150. Person 75 and above – R129 850. 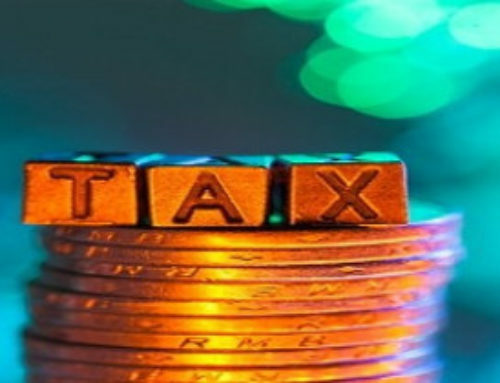 It is important to note that, taking the above factors into account, even if you are no longer working, but are in receipt of annuity income, you might still continue paying tax. Each year you will have to declare your income from your annuity and any other income (e.g. 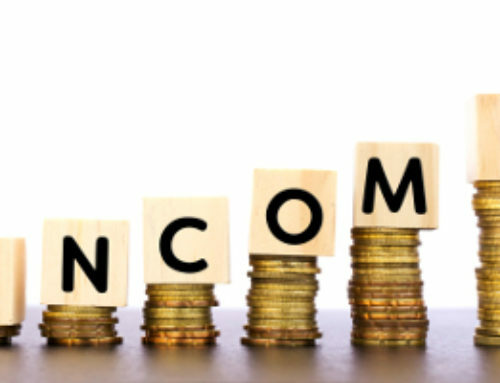 investments income) you may have on your tax return (ITR12).